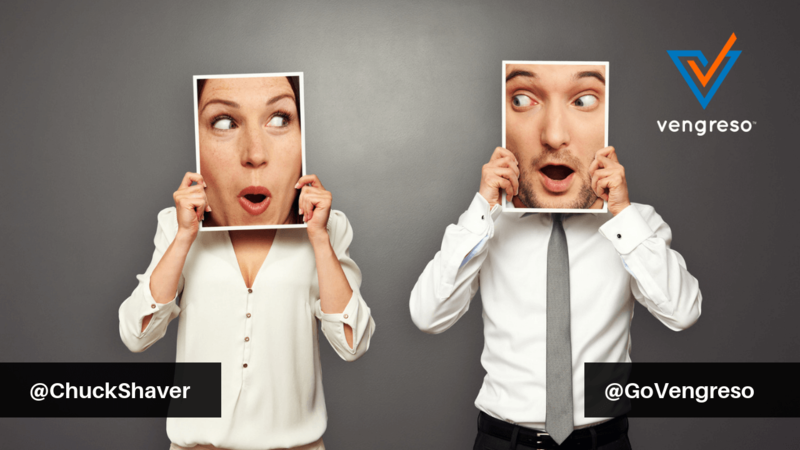 VengresoBlog Post Angling For More Prospect Engagement – Does Social Selling Really Work? What’s the best way for your sales team to attract great prospects? Digital Content Marketing is a common approach. It’s like casting a wide net, and then waiting for the fish to swim in. For many companies’ it’s a necessary activity for generating inbound prospects, but it takes a lot of expensive netting to bring in enough interested fish. (I know… customers are way more sophisticated than fish, but please stay with me on the analogy for a moment). Social Selling is also necessary and very different from Digital Content Marketing. It’s more like fly-fishing, which I recently tried for the first time on a float trip in Northern Indiana with my brothers and dad. We hired a professional fishing guide who taught us the art and science of catching a fish with only a small rod and a tiny clump of feathers tied to the end of a 20-foot line. You don’t simply throw out a net, and then sit in the boat waiting for the fish to swim in. You wade into the water and get as close as you can to the place where they’re hanging out. Thankfully, our guide coached us from the nearby bank, steering us to the exact location where we needed to stand and cast our lines into the current. I was the first in the group to lose my footing in the waist-high water, filling my rubber waders with a half-gallon of icy H2O. I eventually steadied myself against the flow of the current and landed my fly into the very spot where the fish were feeding. Not only did all of this require a lot of coaching from the guide, but also the repetition of the right movements. And, oh, did I mention a whole lot of patience? The thrill of the first hook on that 30” Steelhead was worth all the exertion (and the freezing rush of cold water into my pants). Similar to negotiating a contract, I wrestled with the fish for several moments, and it almost jumped off. But the perseverance and effort paid off, and here in the picture, you can see how great it felt to close the deal. You’ve got to swim where prospects swim. Future customers are educating themselves and having conversations on social media. If you’re not hanging out in platforms like LinkedIn, you’re missing the boat on engaging them. View 7 Deadly LinkedIn Mistakes to Avoid. Listen to your guide. Those who have demonstrated social selling success are the best teachers, and listening carefully to their advice will give you a big edge on your competitors. Mario Martinez Jr., an award-winning social selling guide, speaks about Success in the Modern Sales Era. Repeat the right movements. It takes a few hundred casts before you start landing the right bait in the right places. When you listen to your professional guide, you’ll waste less time doing it wrong! 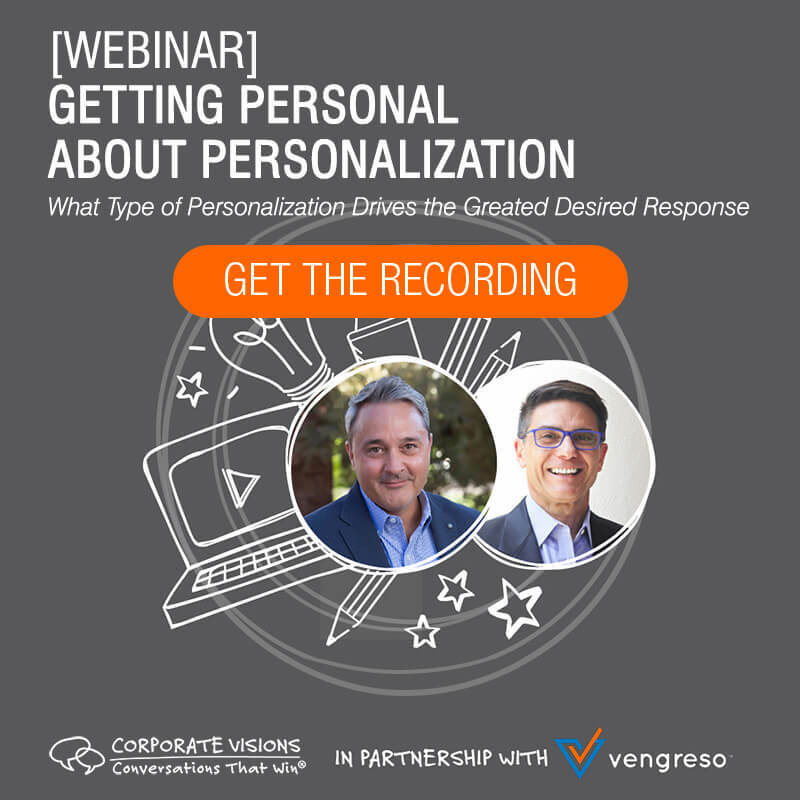 Isn’t it time to get up close and personal with your target prospects? Perhaps seeking the wisdom of social selling experts will help you progress much faster from fishing to catching. Becoming a competent social selling angler may initially require some work and practice, but once you get into the flow, you’ll see that it’s well worth the effort. Oh… and watch out for the slippery rocks. David’s 30-year career spans digital marketing, sales enablement, voice of the customer and demand generation disciplines. He’s passionate about helping to capture and share content that drives more conversations, whether in writing, on video or live on stage. He has a special knack for video storytelling and conducting compelling interviews on camera, including hosting the long-running Launchcast Talkshow with an audience of 18,000 sellers worldwide. 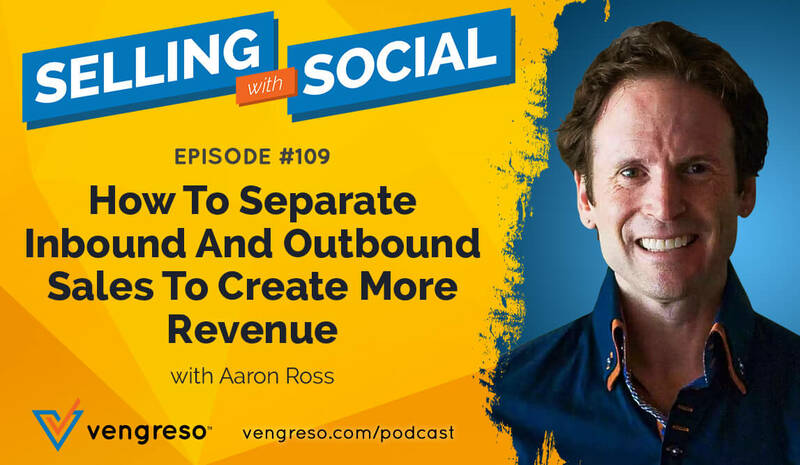 As a coach and mentor with Vengreso, he helps individuals become powerful communicators and better sellers through social strategies and video tools. David loves seeing professionals communicating with more clarity and confidence and expanding their personal networks, ultimately resulting in better business outcomes. You can book a meeting with David here.